124 individual winners in 6 countries! Breeding and selling winners – that’s the end-game at Burnewang North. We aim to offer everything of good quality that we breed. Since taking our first small yearling draft to the Melbourne Premier sale in 2009, we have achieved a 97% clearance rate. Ours is still a young broodmare band. Progeny reaching racing age are only now starting to build up in numbers. But already we are witnessing promising results on the racetrack with metropolitan class winners and stakes performers, both in Australia and overseas. Check out some of the winners carrying the Burnewang North four leaf clover brand, and re-visit often for updates! Niccolance (Nicconi-Nonchalance, by Lonhro), a handsome colt was purchased for $125,000 by former trainer Kevin Moses at the 2015 Magic Millions Yearling Sale. He has since moved to the yard of Peter & Paul Snowden. 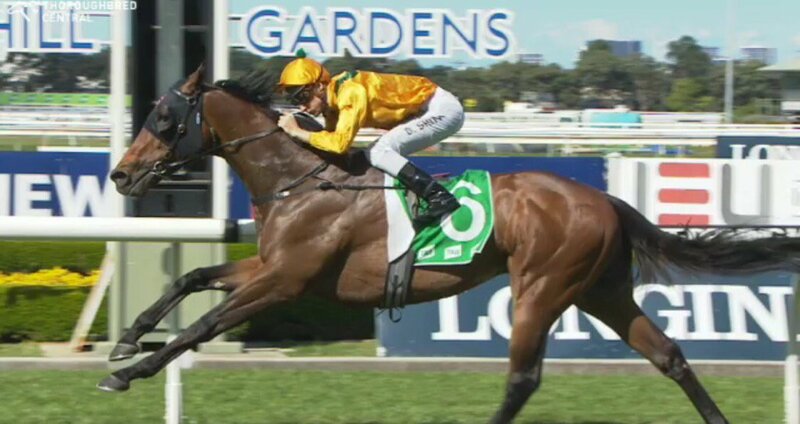 Four placed runs as a two-year-old, including a fourth in the Magic Millions 2YO Classic, Niccolance returned as a 3YO and showed that a dry track suits him best with Class Records wins at Rosehill and Randwick during the Spring. To date Niccolance has won his owners over $250,000 and an extra $30,000 in BOBS bonuses. 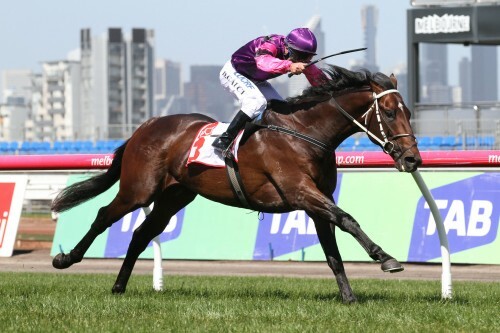 Ayers Rock (Nicconi-Vintage Rock) was purchased by the effervescent Shawn Mathrick at the 2014 Melbourne Premier Sale. Shawn has been confident of his ability from day one and Ayers Rock has gone on to break his maiden at Mildura on 3 August and followed that up with a 2nd in the Morphetville Guineas by the closest of margins on 12 September. His defining moment was at Flemington on 4 October with a stirring front-running victory in the $120,000 UCI Stakes over 1800m. Fleur Fatale (Commands-Rose Ceremony) began her career in the best possible style with a sparkling success in the $150,000 VOBIS Gold Ingot over 1200m on 19 April 2015. Tuned up for the race by initial trainer Brent Stanley and defying her longish odds, Fleur Fatale had a head of steam up all the way. It was just a matter of jockey Michael Walker finding the right opportunity in the straight to put her rivals away. It was no ordinary win. An injury-enforced spell dictated that Fleur Fatale wasn’t seen again on raceday until Anzac Day 2016, this time from the Darren Weir stable, when she rocketed home for a close second over 1000m at Flemington. 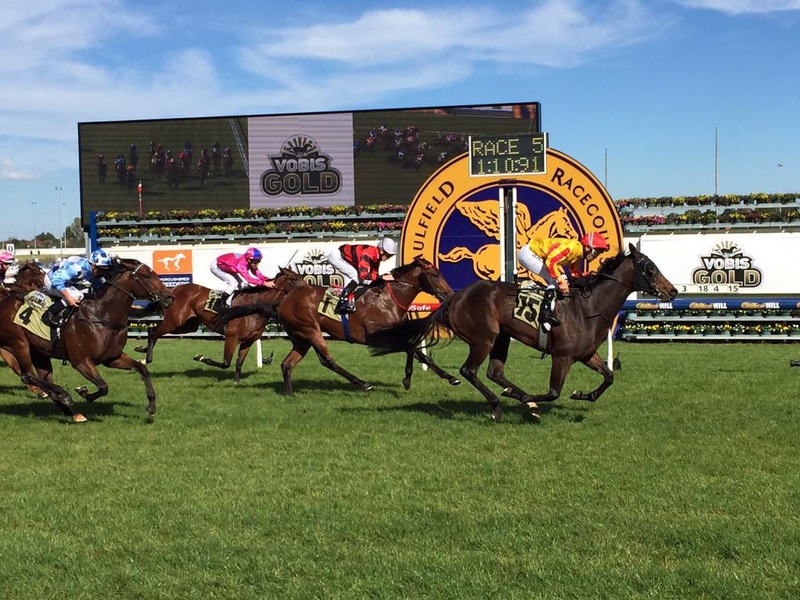 Second-up, she finished third over 1200m on the same track, taking her earnings to $141,600. Fleur Fatale is one of the final few to be bred by the Hains’ family’s Kingston Park Stud and carries the gold and red colours immortalised by Kingston Town. With the cessation of horse activities at Kingston Park on the Mornington Peninsula, Rose Ceremony and Fleur Fatale became members of the Burnewang North family, the filly being raised at the Rochester property from where she and her dam are now managed. “She’s one of our own,” say the folks at Burnewang North. Unfortunately injury has since curtailed Fleur’s exciting career which finished with her never unplaced in her 4 starts and with a total of $180,000 in prizemoney including bonuses. Resistant earned $420,720 in a 29-start career for the syndicate which bought and raced him, finishing top-four in 17 of those races. He was a winner at Flemington, Caulfield and Morphettville, and of the Moe Mile & Tatura Cup, over distances from 1100m to 1600m. Resistant was stakes placed twice, finishing second in the lucrative Inglis Premier and third in the Listed Gibson-Carmichael Stakes at two. He was a close fourth in the Bendigo Guineas and earlier had finished fourth behind G1 Caulfield Guineas winner Long John – and ahead of Shamus Award – at Flemington. Another tough example of the Choisir breed, well done Resistant. Resistant has been purchased by Asian connections and will finish his career in Mongolia. Reckless Abandon (Nicconi-Apologies) was always a head turner and at the sale was a horse that Liam Birchley “had to have”. Reckless Abandon has to date won 5 starts for his connections and stakes of $136,000. 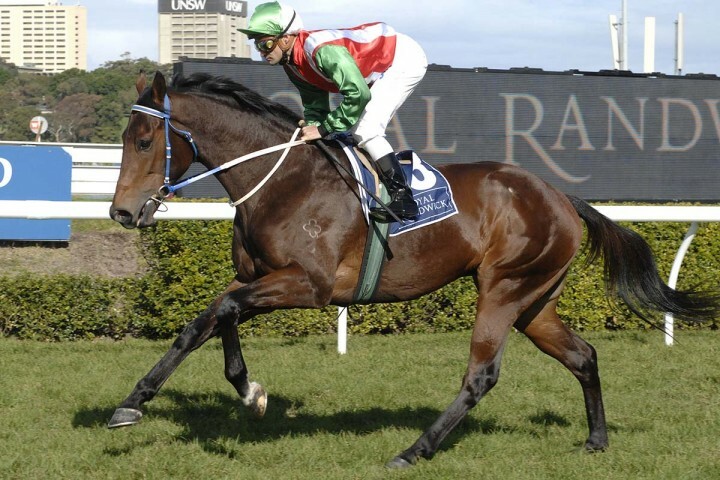 In his earlier career he seemed to relish the heavier tracks with his first two wins coming over 1400m at the Sunshine Coast on a heavy and soft track. A further hat-trick of wins in the Autumn of 2016 took his career tally to 5. A bargain buy for Richard Jolly, Draw Forward has fashioned a consistent sprinting career with five wins and six placings worth $220,883. 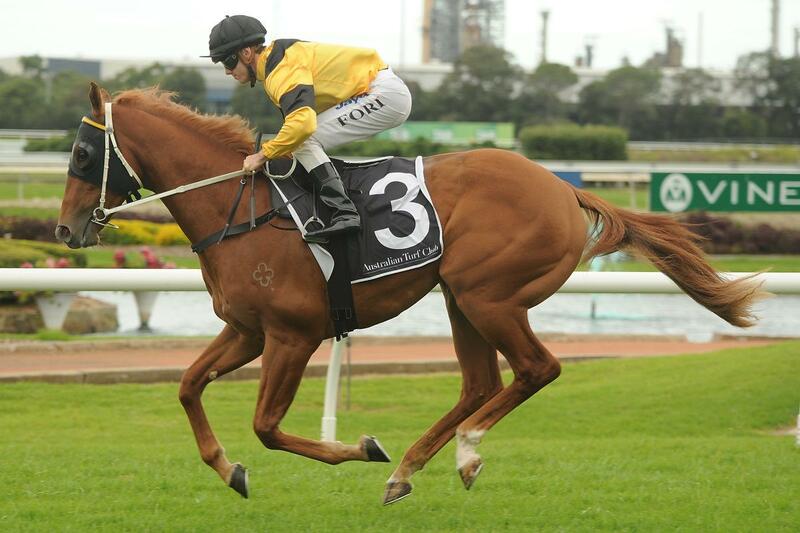 She was sold to her current owners as a future breeding prospect midway through 2013 and transferred to Mick Price. Under Richard’s training she had made several successful raids to Melbourne from her South Australian base, winning three times at Moonee Valley and just being nosed out on a fourth occasion. Draw Forward was stakes-placed in the Redelva Stakes as well as finishing fourth in both the Lightning and Manihi Classic in Adelaide. She is due to have her first foal in 2016, by Deep Field. After training her dam Miracletto, John McArdle purchased Miracle To Me, her second foal, as a yearling and turned her into a worthwhile earner of $175,760 before her retirement as a four-year-old. Miracle To Me won at Flemington, Werribee and Sandown and ran creditably at black-type level, finishing fourth to Paximadia in the Poseidon Stakes at Flemington. Her back-running style often counted against her otherwise her record could well have been better. 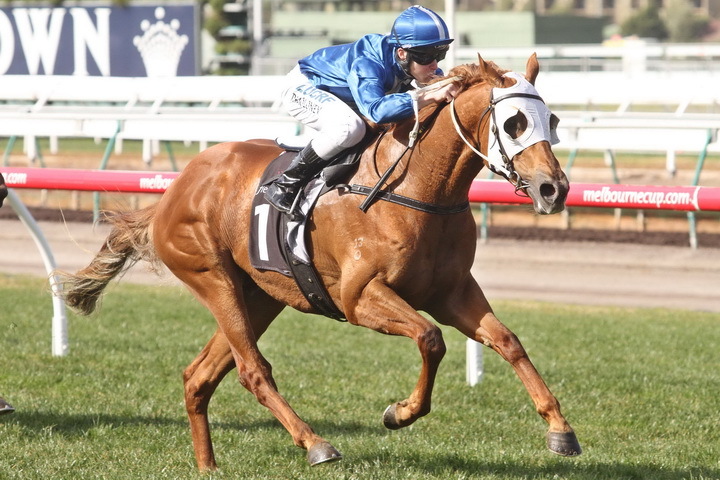 Averau was the staying ‘find’ of the 2014/15 Melbourne summer, at one point winning five out of seven starts in a long campaign which stretched from August to February. The highlight was a romping success in the time-honoured Listed VRC Bagot Handicap at Flemington over 2800m, setting a new stamina benchmark for any of the progeny of Golden Slipper winning sire Stratum. Sandwiched amongst the skein of wins was a nose second in the Listed Werribee Classic. Altogether, Averau raced 19 times for seven wins, two seconds and two fourths for earnings of $270,400. She sustained a career-ending injury at her last start and moves on to a new career as a broodmare. Ultra-consistent Rich River, trained by Darren Weir, has run in the top five in 21 of his 29 starts to date, winning five times. He gave his owners their first city success since 1988 when winning at Sandown Park at his fourth start. 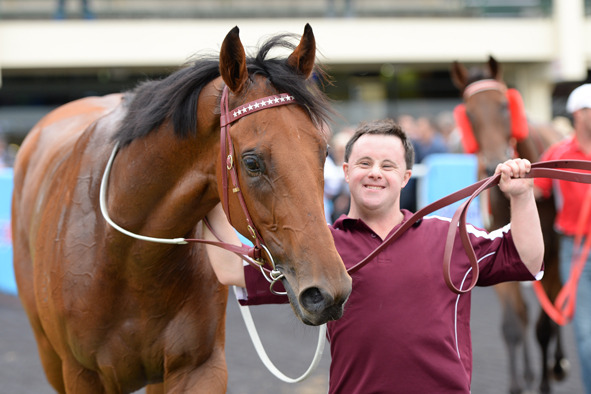 Other metropolitan wins have come at Moonee Valley and Morphettville. Despite being a son of Choisir and related to Golden Slipper winner Marauding, Rich River was born a Zabeel lookalike, his Melbourne-winning dam Galleta being a daughter of that champion sire. He was passed in at the 2012 Melbourne Premier Sale but out-of-the-ring negotiations saw him sold afterwards for $50,000. 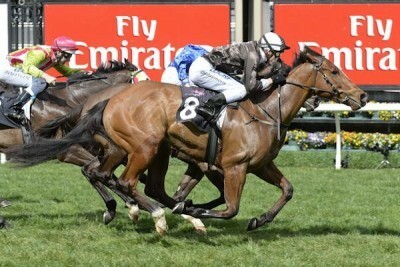 He has won up to 2400m and his earnings stand at $186,995. A competitor who seems to defy her breeding, All My Loving reached her comfort zone when extended out to 2000m. She first recorded a four-lengths win to clear her maiden at Kembla Grange in early 2014 then beat older runners, same track and distance, next time out. 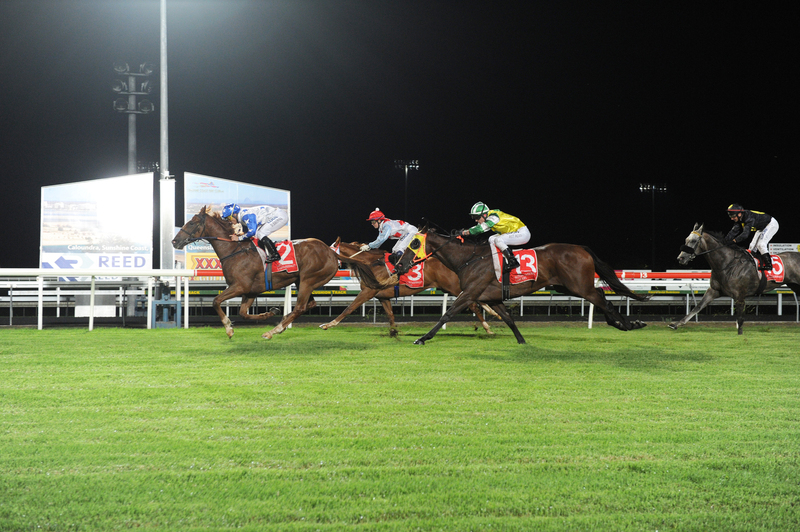 Returning as a four-year-old, All My Loving weathered a long campaign of 13 starts from August through to April, winning in Sydney at the most unlikely distance – for a Not A Single Doubt – of 2400m. 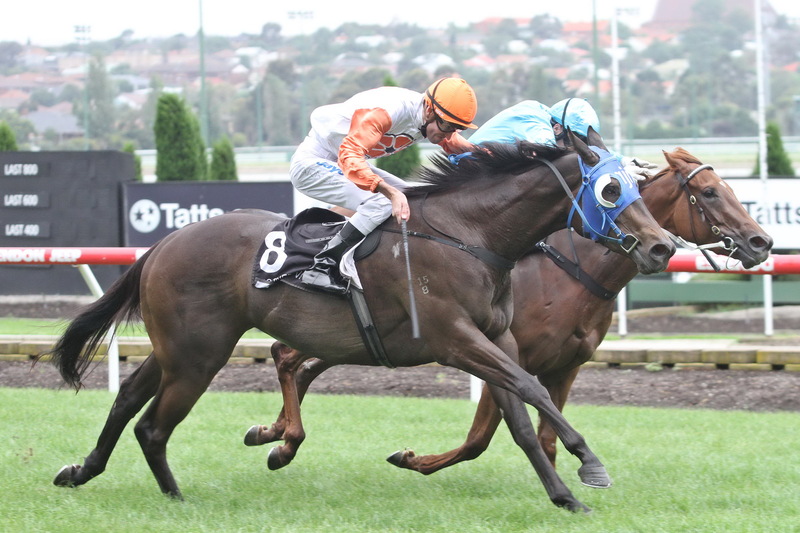 She is a consistent mare, with four wins and 21 top-four placings to date for $131,390. Her connections generously donate a portion of her earnings to the Breast Cancer Foundation whose pink and white ‘colours’ she races. All My Loving will now start her career as a Broodmare. Paul Perry trained his famous father Choisir and noted the likeness when he took this colt home from the Scone Yearling Sale after The Life had been successfully pinhooked. From a speedy and precocious overseas family dripping with black-type, The Life campaigned initially around his home base of Newcastle, winning three races as a juvenile, but has ‘come to town’ on numerous occasions since and notched a city win at Warwick Farm in addition to another at his home track, Newcastle. His record stands at five wins for $114,135 in earnings. Winner of six races (including at Randwick, Warwick Farm and Canterbury) and $338,650, from 1400m to 2000m, Stakes-placed Reigning is now campaigning from the stable of Eric Musgrove after earlier plying his trade from the Denham, Karakatsanis, Cummings & Waller stables. Reigning was well travelled as a young horse and ran respectably in races like the Queensland Derby and Grand Prix Stakes and, further defying his pedigree, managed to place at 3200m in Sydney, as well over 2400m and 2500m at Caulfield and Flemington respectively. With six wins and 17 top-four placings, Reigning is a good, durable Burnewang North advertisement.